Windows 10 has turned three years old, and being a long-time Windows user myself, I would say that Windows 10 is probably the best iteration of Microsoft’s desktop operating system when you compare it to its predecessors. It might sound like an obvious statement because every upgrade brings something new in terms of design and functionality, but Windows 10 is easily the most refined of them all, especially if we talk about the previous three versions of Windows. 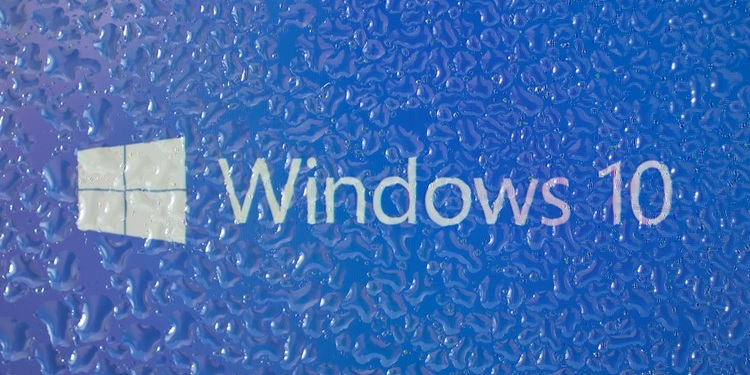 The 3-year milestone was once a huge deal for Windows as it marked the arrival of the next iteration of the OS, which certainly made both Microsoft and its OEM partners quite excited. But Microsoft CEO Satya Nadella decided to change things up and reduce the company’s dependence on its operating system by focusing his attention on cloud products. This led to the birth of Microsoft Windows 10, which instead of being a flashy new iteration that would meet its end in the next three years, is now delivered to the users as a service. The numeral increment in the Windows OS release was put to an end with Windows 10 and all new features are now delivered to your existing OS ever six odd months. So, if you compare the first Windows 10 release from 2015 to the latest iteration, which was upgraded back in May, you would see a substantial difference in the feature set. While this difference is not going to be so evident for regular Windows 10 users, but someone who’s just jumping ship and checking out the latest version will be vowed with what the OS has become over the years. 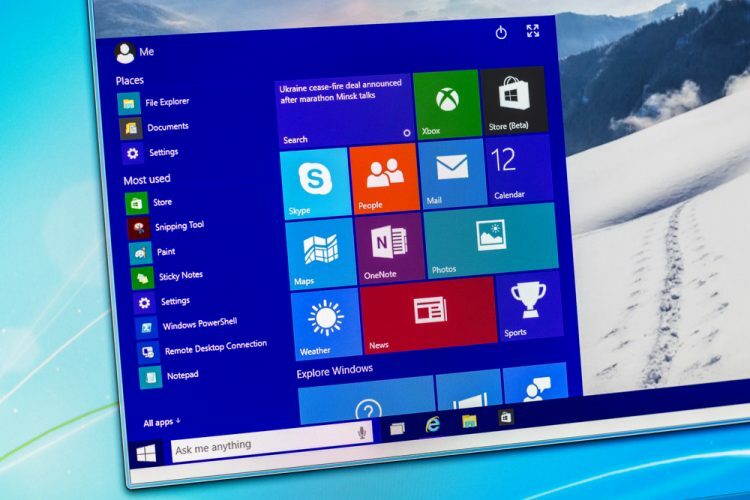 Windows 10 upgrades the modern UI from Windows 8.1, its immediate predecessor (yes, there is no Windows 9) with its Fluent design elements. It also takes a huge leap with countless additions over the previous 3 years. We’ve seen the OS leave the clunky, old Control Panel behind in favor of a modern Settings app, tweak and improve the ‘update process’ to make it seamless and faster, better the gaming experience, keep tweaking the notification center, and recently introduced features such as the Timeline, Near Share, and more. Windows 10 is currently running on nearly 700 million devices. However, we can now expect a whole lot more from Microsoft. It is no longer as stuck up as it once was about Windows and is now moving ahead with the goal of creating a unified platform that will be backed by what’s known as universal apps. Universal apps are designed to run across multiple platforms such as PCs, tablets, smartphones, Xbox One consoles, and even Windows Mixed Reality devices, with nearly the same underlying code. It lays the foundation for the much-rumored Surface Phone, which gets me really excited. Also, the best part of Windows 10 is that Microsoft is no longer waiting to build features and deliver it after years but instead, now even you can test out the latest and upcoming features for the OS by being part of the company’s Insider program. This is what the future of Windows 10 beholds and I cannot wait to see what Microsoft has planned for the coming years. 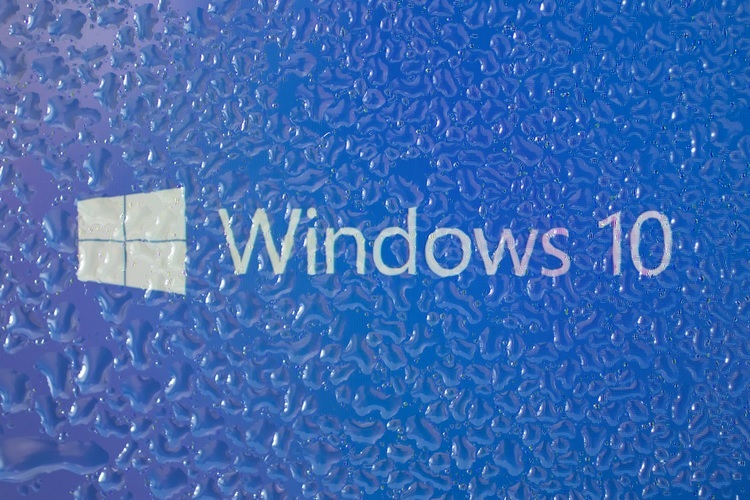 Are you a dedicated Windows 10 user? And have been for the past three years? Then be sure to let us know what is your favorite feature in the comments down below.